Mike has over 30 years’ experience of working within the financial services industry including life assurers, banks, accountants and independent financial adviser (IFA) networks. 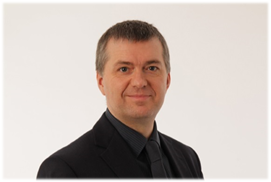 Mike has spent the last 15 years working within IFA firms with responsibility for operations and compliance. He is focused on achieving positive outcomes for clients and advisers alike, by understanding the impact of regulation, bringing clarity to all concerned and developing and supporting best practice.